A question that haunts a lot of bike owners is, do I need bike insurance? Each rider or owner might have their own reasons for such thoughts. However, the simple answer to the question is, yes you need a bike insurance policy. Primarily because a third party bike insurance is mandated by the Motor Vehicles Act of 1988. Secondly and more importantly, it offers you financial freedom in the event that things do not go according to your plan. Paying high insurance premiums is one of the reasons that ticks potential policy buyers off. However, there is a way you can overcome that as well. A bike insurance policy comprises of several components. If you are aware of these components, you can play around a bit with them where possible, and see how that impacts the premiums. Here are the top 5 factors that affect your insurance premium. It is almost a no brainer that the bike you ride and its details play a crucial role in deciding the premium. Here are some details regarding your bike that impact the premiums. The year in which the bike was manufactured. The place where your bike was registered. The manufacturer of your bike. The model and class that your bike belongs to. The current market value of your bike. Any accessories or modifications that you have made to the bike. The engine capacity of the bike. In fact, the IRDAI recommends third party bike insurance premium based on the engine capacity of the bike. Should there be a need for a claim, deductibles would come into the picture. In simple words, it is an amount that you decide to pay at the time of claim settlement. Usually, there is a compulsory deductible and a voluntary deductible. You can opt for the voluntary deductible, over and above the compulsory deductible, if you wish to reduce your bike insurance premium. The type of coverage that you opt for plays an important role while buying online two wheeler insurance. The two primary options that you have is a third-party liability policy and a comprehensive cover. It is imminent that the premium depends on the type of policy that you opt for. The third-party cover is a regulatory requirement and covers minimal coverage. In the event of an accident involving other individuals or properties, the plan would come into effect. A comprehensive plan, as the name suggests, offers a lot more. It includes third-party coverage and adds own damage as well. With a comprehensive plan, you can claim for your own damages as well. As you would have guessed by now, a third-party liability policy is lighter on your pockets whereas a comprehensive policy costs a bit more. 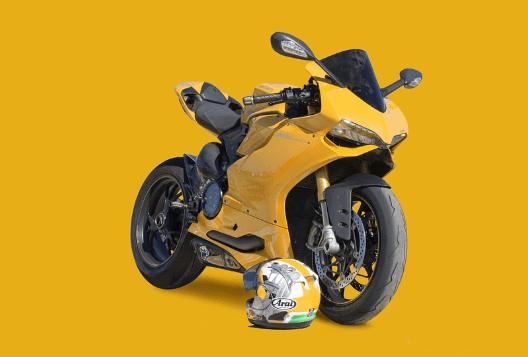 Thus, the type of policy is one of the leading factors that decide the bike insurance premium. Add-ons for bike insurance policies is a personal choice. They are not mandatory but good-to-have features on your policy. In the event that you are not happy with your policy coverage or need to enhance the same, the inclusion of add-ons makes it possible. If you are someone who has a high-end bike or has spent a lot of money on accessories, add-ons make sense. There are a couple of things that you need to be cognizant of. Firstly, choose only those add-ons which you feel are necessary, as they come at a cost. Secondly, you can only opt for add-ons with a comprehensive plan. 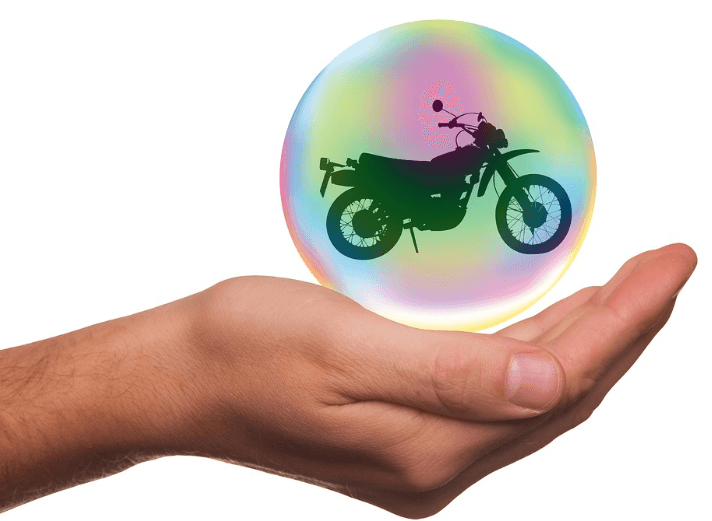 When you buy an online two wheeler insurance, one question or field that comes up quite often is your current location or residence. A person living in a sub-urban or rural area will end up paying lower premiums as compared to someone in an urban area. The rationale is that urban areas have a much higher density of vehicles. This increases the probability of accidents or incidents and thus a higher premium. Make sure to buy, and renew your bike insurance policy before its expiry date.